← Do you manage or lead? Whilst watching Wimbledon tennis this week, I was immediately struck by how one can quite easily see the physical manifestation of self belief and self confidence. Two players each battling with each other tactically and physically. However, the real battle with tennis players seems to be with themselves. You can almost predict the outcome of a match by watching the players reactions, facial expressions and body language. This poses the question: where does self confidence come from? and where does it go when it deserts us? 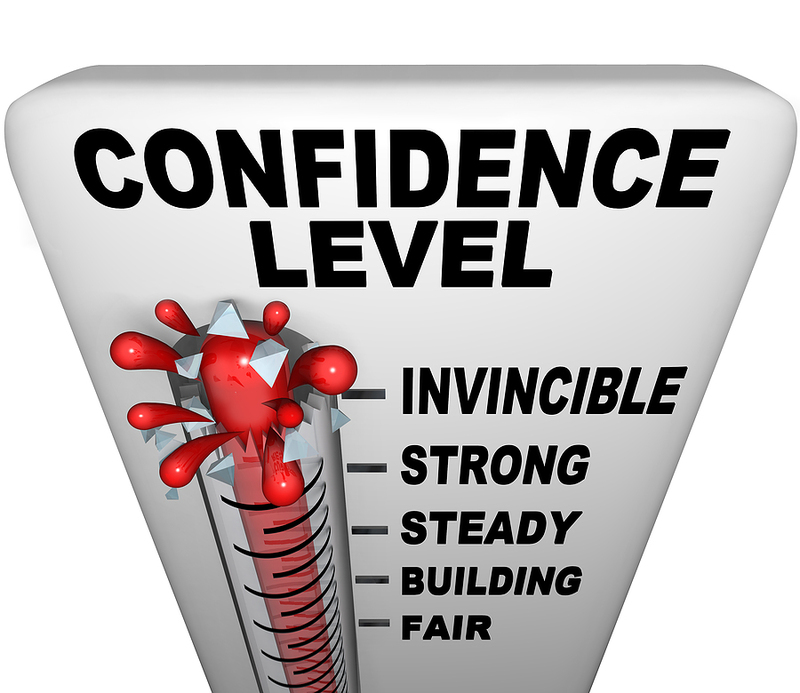 Self confidence is the belief that you can handle a certain situation correctly and gain a desired outcome. It is knowing that you have all of the necessary skills to complete a task. You might be Bruce Springsteen in Madison Square Gardens, Andy Murray on Centre Court of Wimbledon, going for a job interview or a young person about to perform in a local musical event for the first time; you will search for and require a ‘power up’ of self confidence in order to complete your mission. From my studies, it is my belief that self confidence (or lack of) is learned behaviour. There is certainly no evidence of a ‘confidence gene’. In addition, self confidence is not a static trait; it changes and moves depending on a myriad of different circumstances including, health and wellbeing, emotional well being, study and skills attainment..etc. Self Confidence is not a constant. It will change with varied events in your life. If you can accept this, you will be in good shape to face challenges of the future. 1. Minimise your exposure to the opinion of others. We can often be surrounded by (well meaning) people who offer us opinions. Be aware that they offering you their view of the world and this might not be appropriate for you. 2. What are your core skills / what are really good at? write them down. What are you working towards? write them down. Do not ask for the opinion of others when you go through this excercise – it is just for you. Review and amend regularly. 4. Create a better ‘local language’. Start talking about yourself in a more positive way. (Example: I’m not good at ….. = I’m working on getting better at …..). 5. Break down your FEAR and ask yourself; what am I actually afraid of? Your behavior and your language are key influences in how you choose to live your life and feel about yourself. Your language can influence your behavior. Your behavior creates habits. Habits create values and beliefs. Values and beliefs define your life journey.